In any project or goal, there must be enough and proper preparation and planning as they serve as the foundation for your step-by-step action toward achieving your goal. Without careful planning, the actions you may be implementing might not be in line with your goal and this will only cause a delay in achieving your goal. You might be spending more time if you have not carefully planned and make a schedule in your implementation. Similarly, in audit planning, a well-defined goal is needed along with specific and detailed objectives. 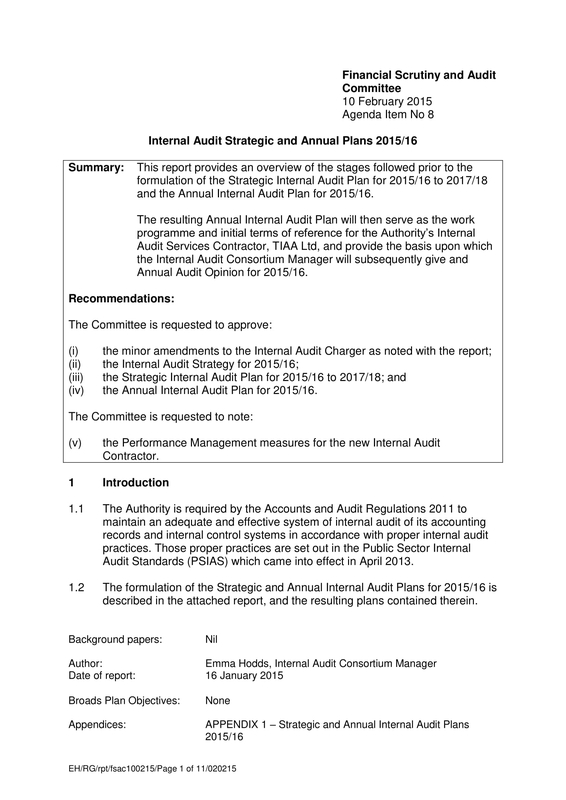 More on the discussion about audit strategic plan can be found in the later part of this article. 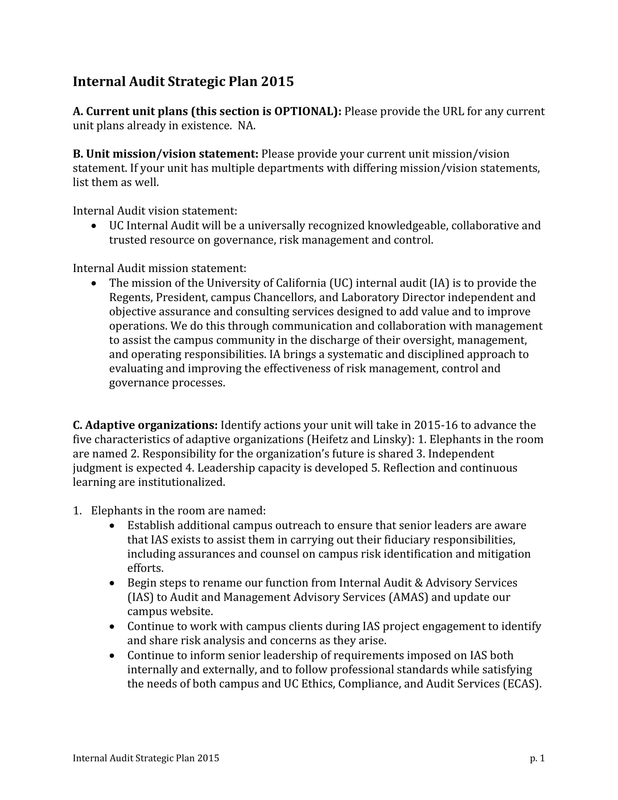 As of now, you can take a look at the examples of audit strategic plan below and see if you can use them as a reference whenever you will create your own audit strategic plan. Primarily, company’s strategic plan is important because it sets out the plans, goals, objectives, and actions of the management toward the company for the next three to ten years. 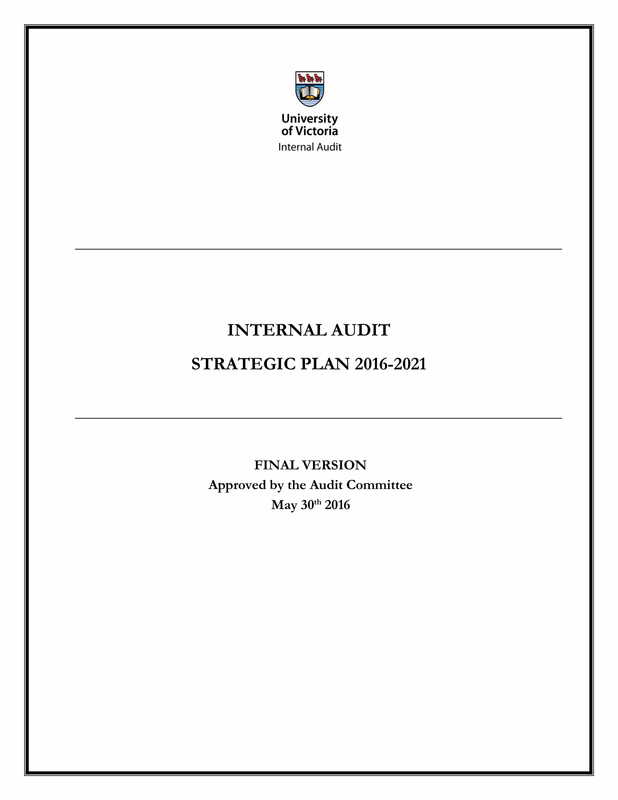 There must be an objective assurance that the plan was properly developed, and the best positioned to provide this assurance is the internal audit function as it is one of the areas that fully understood the full governance, risk, and control issues that the company is facing. 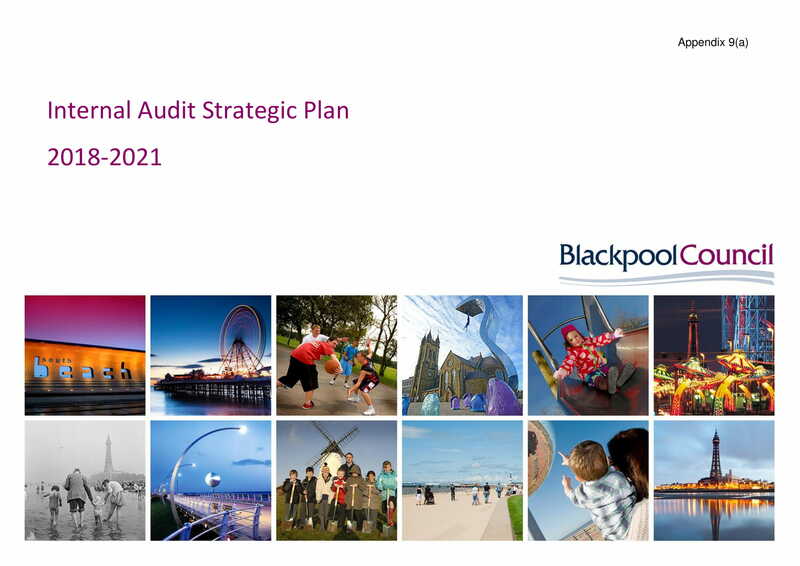 The strategic plan must be audited by reviewing its elements and the process used in developing the plan. Then, if they are already known, it is easier to focus the audit in ascertaining if the output of the steps to achieve the planned goal has been achieved. It is not inevitable that there might be strategic plans that may fail along the way because of the factors like lack of understanding of the business by the members, lack of commitment, and not adapting to the change in the environment that may be helpful for the improvement of the organization’s system. 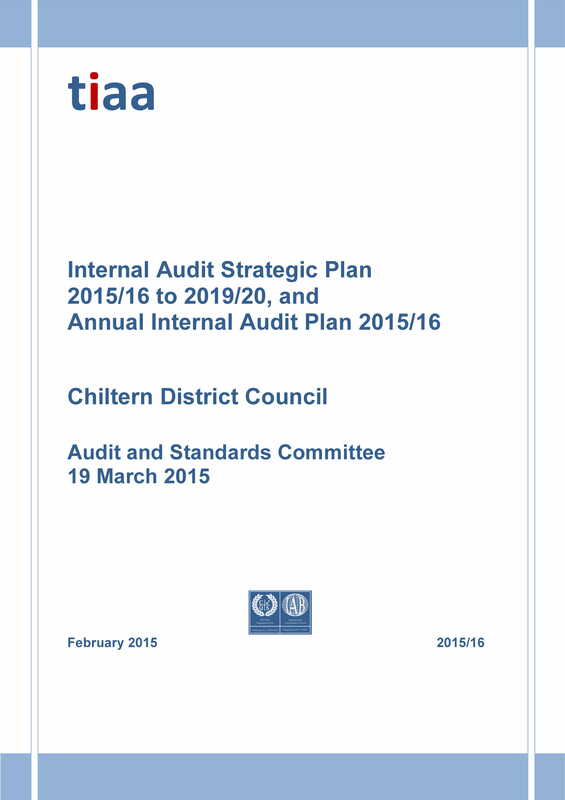 To top it all, there is a greater reason for a failed plan and that is lack of an audit of the plan itself. Auditing the plan could actually uncover the reasons for failure before they happen; however, some organizations never bother to do an audit of the plan as it really consumes a lot of time. But it is better to invest your time in auditing the plan than to change the whole plan because it is a failure. In this second phase, the objective is to obtain an understanding of the organization’s key initiatives and the anticipated changes in the future, like two to five years from the current year. The following important changes must be assessed: new technologies, new geographies, emerging risks, new competition, costs, pricing, financial performance, business model, and current versus future capabilities. What are the organization’s key initiatives? Are new technologies expected to be developed or implemented? Is the company looking at entry or expansion into new markets? What other emerging risks are likely to arise in the next two years? Are changes anticipated in organizational structure? Is the company expecting to change its business model or the products or services it offers? How are budgets and incentives tied to the company’s strategies and initiatives? It is better that you complete a gap analysis between the current and long-term internal audit capabilities and evaluate across people, process, and technology on their performance. Furthermore, a SWOT analysis must also be applied assessing the internal controls, its strengths and weaknesses, as well as the external opportunities and threats. Upon knowing the result of the gap analysis, the next step is to build a bridge that will connect the current and future state of the internal audit which will be fully discussed in the next subsection. The SWOT analysis will serve as a road map for the internal controls to function fully and in accordance with the planned steps. The objective of this phase is to identify and prioritize needs and any approach so that the gaps will be filled. Once you have already identified what tasks are needed to be done, you can now create a road map on how to get there, specifying the detailed actions in the form of objective with step-by-step guides on how to do the task. You must know the priority of the tasks in the different areas such as training opportunities, hiring strategies, sourcing needs, and technology improvements. Then, create a timeline and plot those tasks that you need to do. When you have already identified and defined the road map as well as key initiatives, the next step is validation with stakeholders. This is necessary to know if the business is aligned on the mission and vision or not and if it supports the proposed direction. 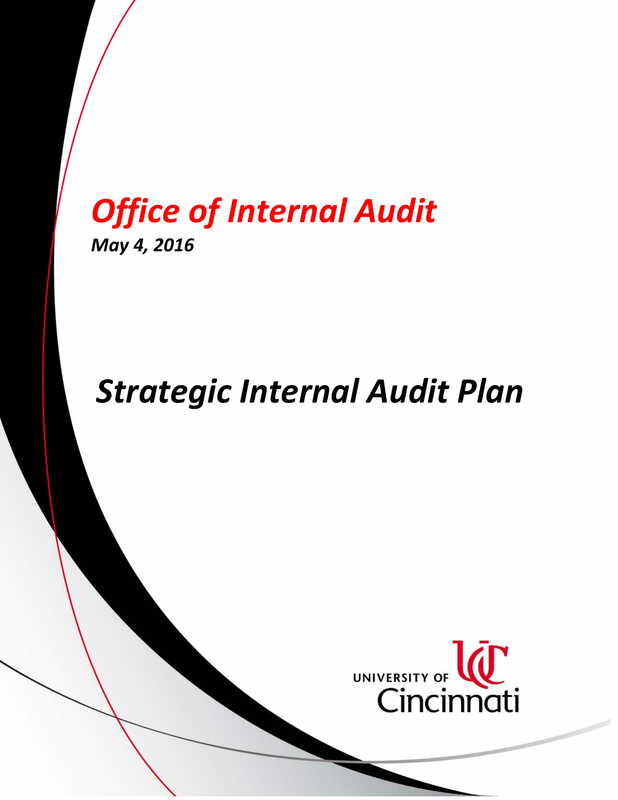 Furthermore, the creation of an ongoing communication plan for internal audit strategic plan is needed in order to maintain alignment of the objectives, the steps in achieving the goals, and the goals of the company. The ongoing communication plan must be a fluid process that must accept feedback from the stakeholder so that it will continue to improve and the execution and evaluation of the plan will be continuous. When you have set your goals, define your objects, applied SWOT analysis, and take everything into action, it is not enough that you know that everything is moving forward. You must constantly monitor the process and update on the progress of the different tasks. This is to ensure that there is no delay in the individual tasks and the deadlines are met. This is also to help the organization moving and not slacking off in its steps toward achieving short- as well as long-term plans and projects. With the internal audit involved in knowing which areas are needed to be focused, the management must spend extra effort in monitoring those areas to achieve the success in attaining company goals. Everything must be functioning as planned and anything that is not aligned to the planned actions must be taken care immediately. This might take time, but this will surely help in enhancing and improving the company’s operations and systems. It is true that every internal audit function can help in different areas such as managing new risks, adding new skills, collaborating with other risk functions, and applying new technology. 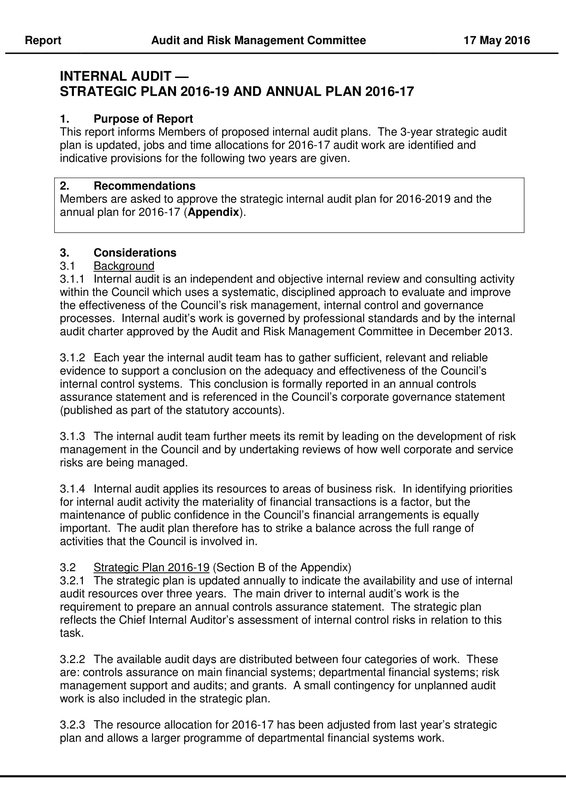 However, there are a lot of internal audit functions that are not efficient in their aspect. Their mission and vision might be good, but the road to achieving those mission and vision seems foggy and there is no visible pathway to take. Attainment may even become harder when business transformation and other changes would come in the way. Hence, it is better that a strategy must be implemented along with the SWOT analysis in order to have a step-by-step guide in achieving those mission and vision as well as the company’s short- and long-term goals. With strategic plan, it provides the means for the audit to look forward to the future needs of a company and create actionable steps to meet them. 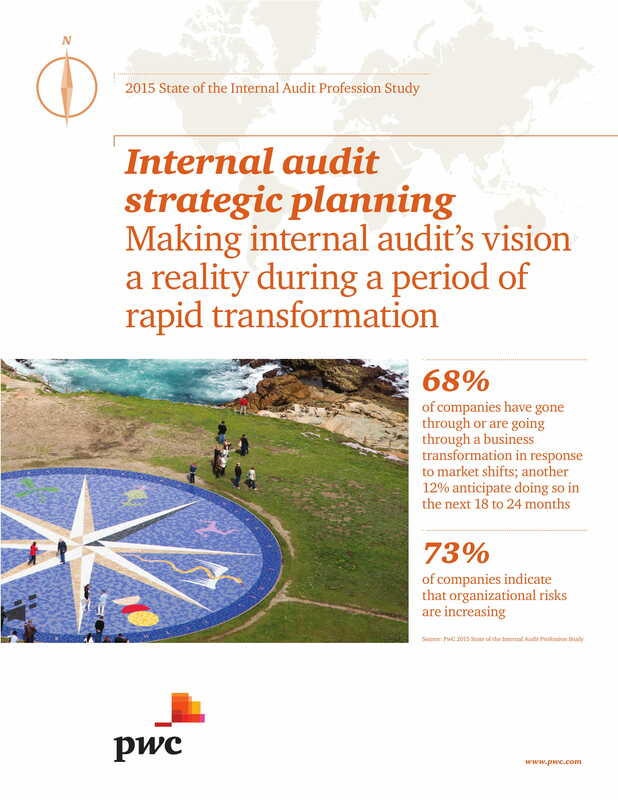 As a whole, internal audit can create initiatives and come up with a resource decisions at a pace that can ensure that it is valuable to the business as a whole especially during unanticipated changes. 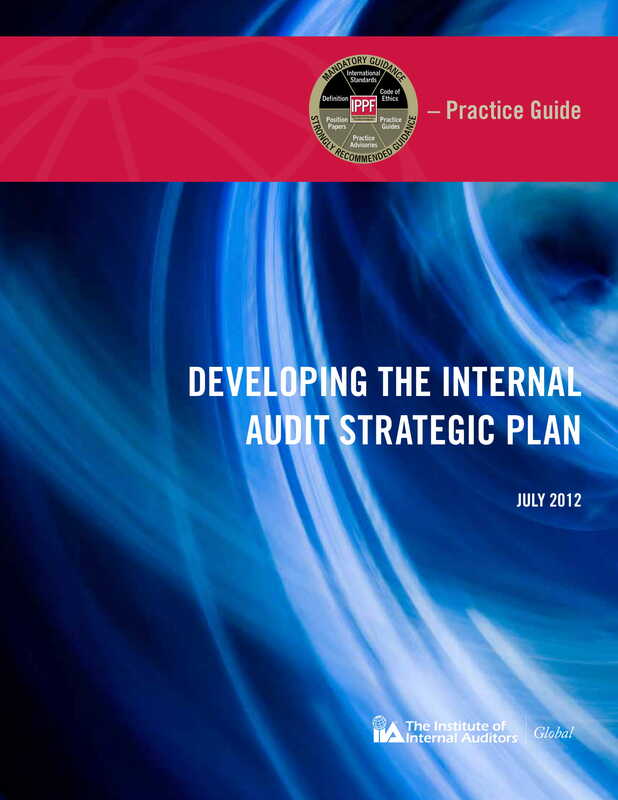 The steps in developing an audit strategic plan are as follows: establish your mission and vision, understand the plans of an organization and assess the capability needs, identify the capability gaps and perform a SWOT analysis, know how to fill the gaps and create a road map, development a communication plan and ensure stakeholder alignment, and lastly, identify key performance indicators to measure success. 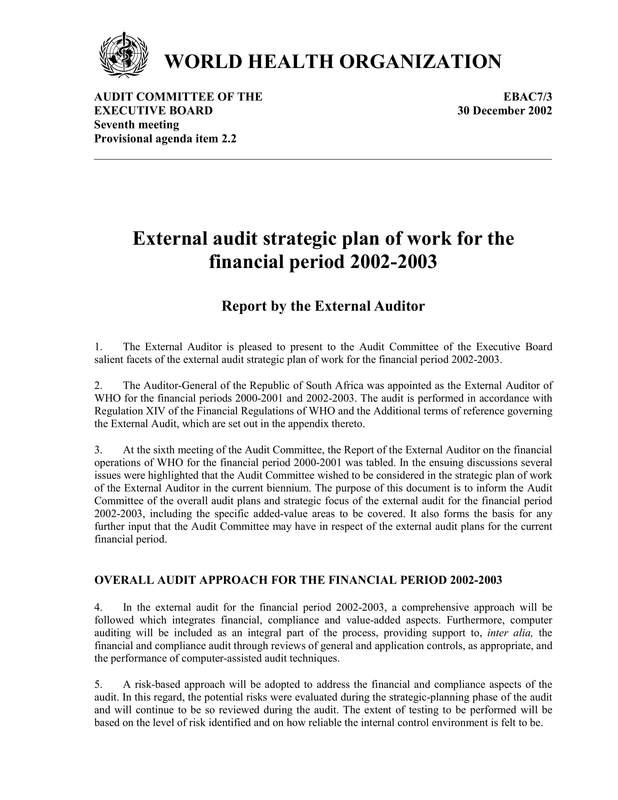 Finally, do not forget to refer to the above section for some useful examples of audit strategic plan.